With university tuition fees likely rising next year, debates concerning whether the cost of a degree is justified by its value have, once again, taken centre stage. 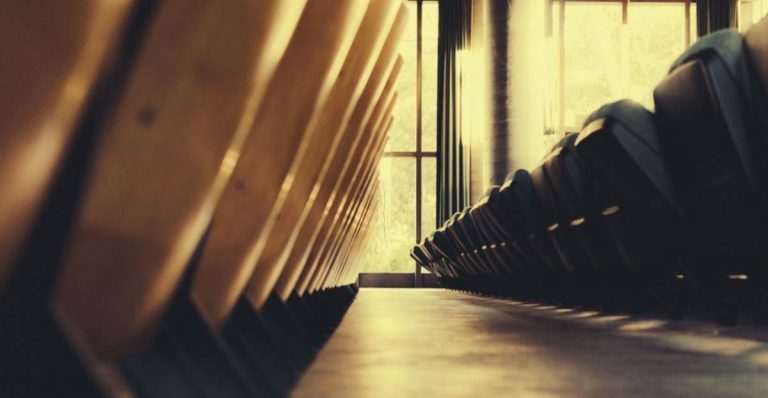 University is already expensive as it is, even more so for international students seeking higher education in the UK, and the possibility of those costs increasing has put several aspects of the higher education system under scrutiny. One of the most controversial topics points out the disparity between the number of contact hours provided to students and how much students pay for those hours depending on whether they are pursuing an arts or science degree. Arts-related courses are notorious for their small amount of contact hours and significant ‘independent’ study time. As someone pursuing an arts degree myself, I only have 9 contact hours a week this term, and would have had even less if I had not decided to take an optional module. This is in stark contrast to science students who have an average of 20 contact hours a week. The issue with this discrepancy is that, according to an article by Voucherbox, arts students are paying up to 3 times as much per hour. Since most of our time is spent studying outside of lectures and seminars, does this mean we’re paying to read textbooks? When I worked as a department student ambassador for my university’s Open Day, I was advised to tell people who asked about contact hours that university is about being independent, and thus, more time is dedicated to allowing students to study independently. Although this is a very true notion, it doesn’t explain why the value of our independent study time is determined to be the same as the actual hours a science student spends in labs or workshops. Moreover, the long-term benefit of a science or arts degree differs; science students learn more practical skills that can be applied in many professional careers. Arts students learn mostly theory, the applicability of which is often more difficult to discern depending on the course. However, my argument is not that an arts degree is worthless to pursue. On the contrary, there is a lot of merit to an arts degree. Independent studying gives us the opportunity to learn how to critically analyse texts, as well as develop and dispute arguments. Practising how to research and write critical essays provides us with transferable skills that can be applied in a number of creative fields, such as journalism or marketing. Therefore, it’s wrong to say that an arts degree is not valuable, but whether its value warrants its current cost is something I disagree with. I think that universities tend to overestimate the economic worth of the time they provide us, and even when taking into account extra resources, such as personal tutorial systems, I do not think that the economic merit of an arts degree should be seen as similar to that of a science degree. Although what you get out of a university education heavily depends on how you take advantage of it, the matter of fact is that we’re paying to be here, and if we’re in university less, then why are we paying more?